THERMOMASS insulated concrete sandwich panels found their first use in heavier-duty industrial type insulation applications such as freezers and cold storage. Our XPS-zero product is among others, ideally suited for use as freezer floor insulation in industrial applications due to its high compressive strength. For wall application, THERMOMASS continues to be the preferred solution for quick construction, minimum cost and superior thermal performance. 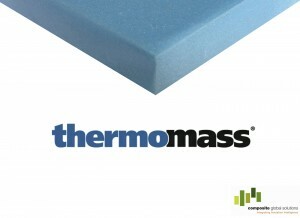 THERMOMASS insulated concrete sandwich panels are the original and best way to insulate concrete walls. The superior XPS insulation and the high thermal mass in the walls means a highly energy efficient structure. In addition to fast construction times, THERMOMASS is the best solution for building and concrete insulation such as educational spaces. XPS-zero is the ideal floor insulation for highly trafficable areas subject to large loads. 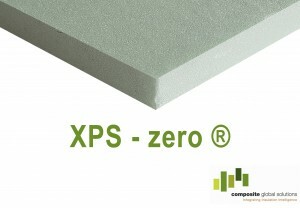 When incorporated into concrete slabs, XPS-zero enhances the thermal envelope of any industrial building. XPS-zero is manufactured here in Australia which means minimal lead times and import cost savings are passed directly on to the customer. 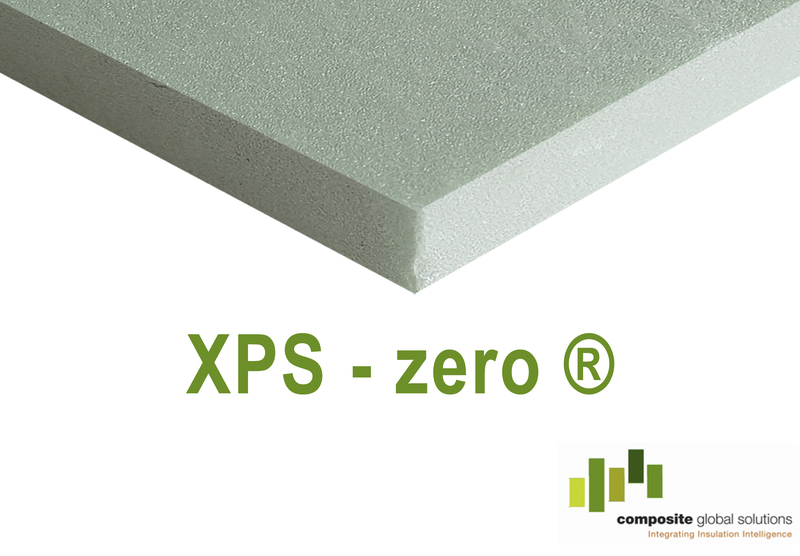 Composite Global Solutions is proud to present our latest insulation offering, XPS-zero – a high quality, rigid XPS insulation board with a high compressive strength, zero ODP and very short lead times. Furthermore, XPS-zero is made here in Australia and satisfies Green Star credit requirements – all at a price our competitors simply can’t beat. Interest in our 100% polyester fibre MAMMOTH Carpark Panels has expanded rapidly as architects and builders alike are beginning to understand the increased scale of fit and finish that can be achieved when compared to conventional under-soffit insulation methods. Our MAMMOTH Carpark Panels provide a budget-price, sophisticated finish that simply can't be matched by typical foil-faced PIR insulation panels. Back in 2003, Composite Global Solutions became involved in a new ‘Greening of Coles’ initiative between Coles and the Australian Government Department of Industry, Tourism and Resources (ITR). This initiative was established to investigate ways to minimise the environmental impact of a planned Coles supermarket site in Gisborne, regional Victoria. Looking to maximise the energy efficiency of the proposed supermarket’s thermal envelope, Composite Global Solutions was brought on board to supply our Thermomass Insulation System for the project. Composite Global Solutions is excited to announce we’ve partnered with RW Australia Pty Ltd as an exclusive supplier of the THERMOMASS precast concrete insulation system to be used in the construction of their modular precast units. With existing construction technology in cold storage industries having large risk factors for combustibility, insurance premiums are just one of the many long term costs of building.